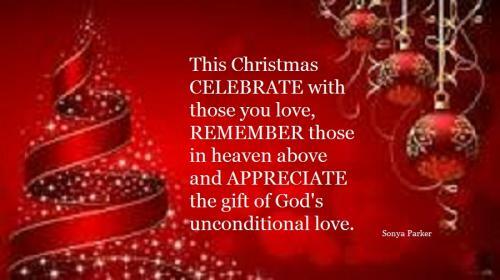 This Christmas CELEBRATE with those you love, REMEMBER those in heaven above and APPRECIATE the gift of God's unconditional love. 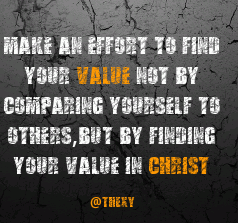 Make an effort to find your value not by comparing yourself to others, but by finding your value in Christ. When you give Jesus your HURT.. it's so much simpler to give him your HEART! 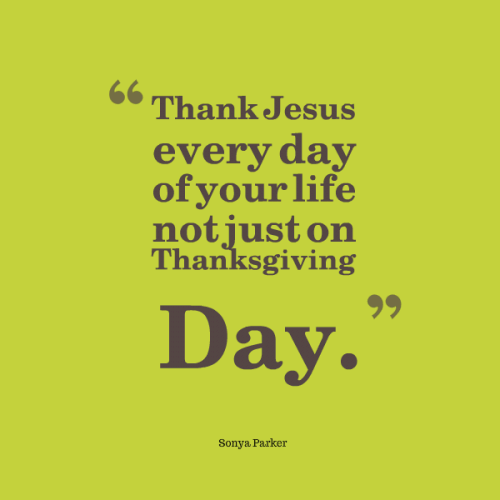 Thank Jesus every day of your life not just on Thanksgiving Day. If you can't take control, let Jesus take the wheel and hope he's not drunk. Maybe things can't always be perfect thee way you wanted it. That's because Jesus have your back. 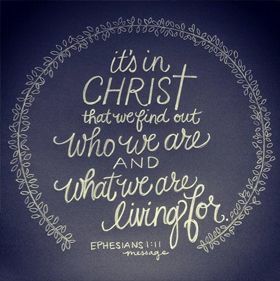 Jesus Christ is the father figure of the religion Christianity. The Christian faith has it that Jesus Christ was the Son of the Holy Father and was conceived from the Holy Spirit. According to Christianity, Jesus Christ was born to a virgin named Mary and a carpenter named Joseph in the city of Bethlehem near Nazareth, Israel around the dawn of the first century. Jesus Christ is considered to be the founder of the religion Christianity and the Church. Christianity hails Jesus as the Messiah or the savior. There are many accounts of the existence of a historical Jesus Christ. Jesus is believed to have spent his childhood in the Nazareth, Galilee. According to the various gospels, Jesus was involved in woodwork in his early days and later after being baptized became a sage and started preaching and performing miracles. Jesus Christ was crucified around 30-33 AD by the Roman emperor Pontius Pilate.